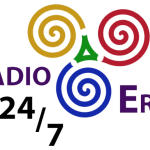 Radio Eros Namibia is one of the most famous online radio station on Namibia. 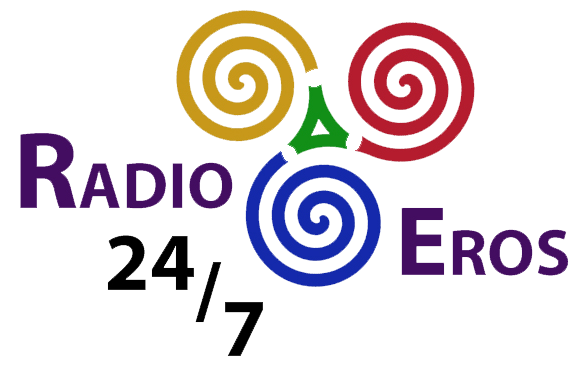 Radio Eros Namibia is Namibia’s full time, nonstop music station that broadcasts for 24/7. Providing their listeners across Namibia with the best music from the 80’s, 90’s, 00’s and the top hits from the 60’s and 70’s. So, this can be considered as one of the coolest classic music based radio out there in Namibia. They are here to promote Namibia as a country to the world. At the same time however, Radio Eros provides you a world class on-air experience. To put it simply, world-class radio made right here in Namibia. They offer you the best music from the 1950’s right through to today. We do place a particular emphasis on music from the 1980’s, 1990’s and the early 2000’s. In terms of music variety, we offer you the widest range of music, from gentle soothing Adult Contemporary to Hard Rock. We have just the right mix to make you wonder what is happening next. Guys and Girls between the age of 35 and 45 with a LSM scale of 8 and above. These folks are the movers and shakers of the world. They have achieved great things, are business owners and managers, have tertiary education and have extra money to spend. This would include young people who aspire to reach the goals of our primary target group. It is also for the young at heart who refuse to grow old. That would mean people in the age group of 20 to 60 +, generally with an LSM of 7 and higher.